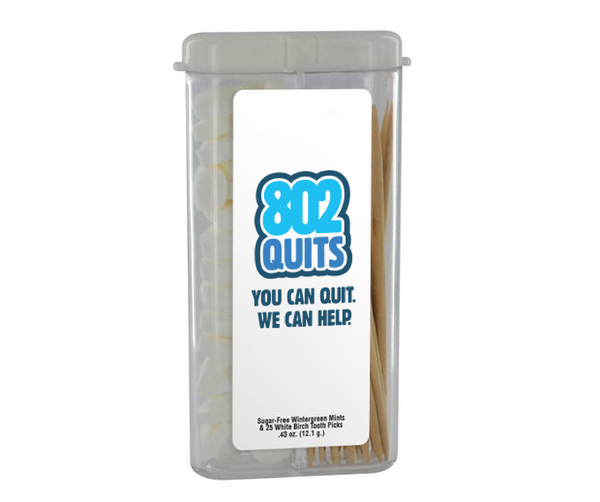 Encouragement and great tools go a long way once you decide to try to quit smoking. Choose your own FREE quit tools from the list below (limit: 2 items, while supplies last). 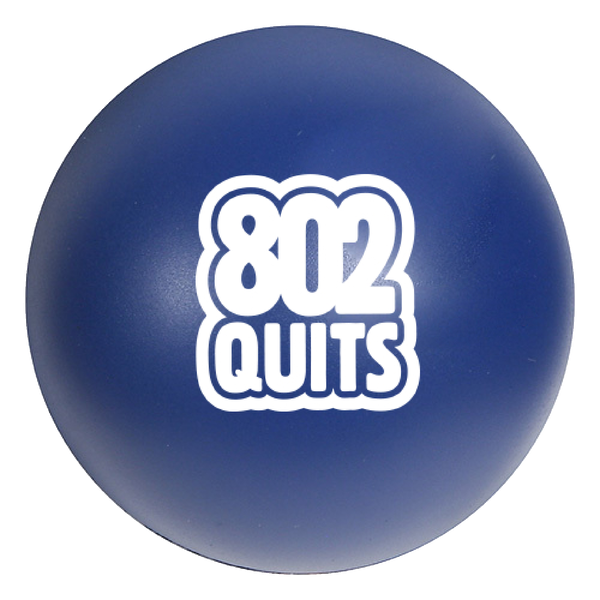 Free quit tools arrive within 10 days of ordering. Perfect for the fridge, keep a picture of a loved one or pet or a note from a child or yourself to keep you going whenever you get cravings. Let your hands work out the tension during a craving. Keep this fun, squishy ball handy for on-demand stress relief. A distraction for your hands and mind, your craving will disappear while you’re solving the puzzle. Easy to take along anywhere, rub the stone in your hand to relieve your worries until the craving is gone. This handy, clip-on pedometer will help you count the steps you’ve taken since your last cigarette. Keep your hands and mind busy until the craving goes away. Helps you squish and shape your way to a smoke-free future. Keep your mouth and hands busy during a craving with mints and toothpicks that easily fit in your pocket or purse. The mints are sugar free and gluten free. 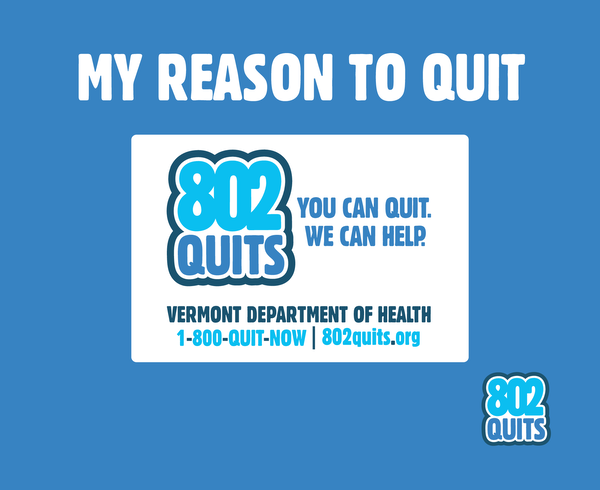 Free Quit Tools only available to Vermont residents or those using 802Quits services in Vermont.